Los Angeles’ food scene is as unique as the city itself. The diverse city is home to everything from vegan donuts, to Korean/Mexican fusion dishes, to soup dumplings so big they need a straw. Smorgasburg LA is the weekly event that brings these foods and restaurant concepts together in one, expansive outdoor market. 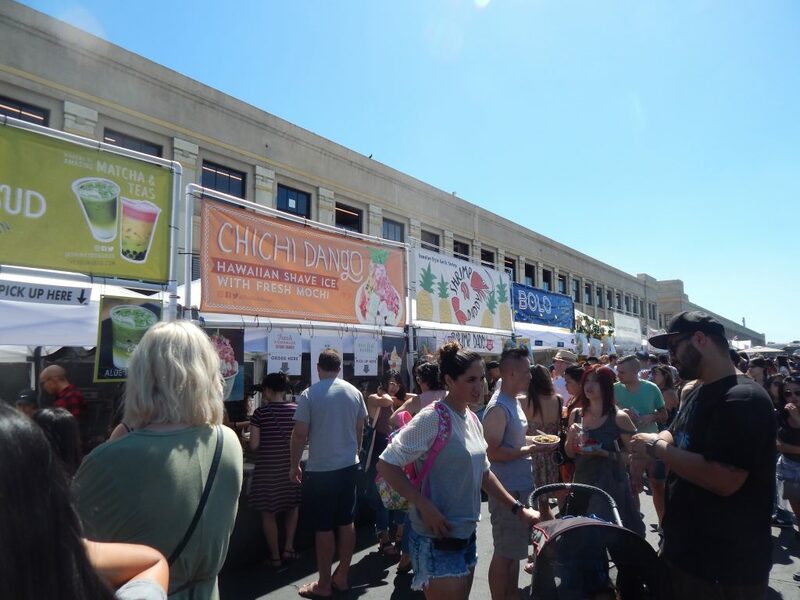 Smorgasburg LA is free to the public and takes place every Sunday from 10 a.m. to 4 p.m. at the Alameda Produce Market. The concept started in Williamsburg, New York, in 2011, according to the Smorgasburg website. 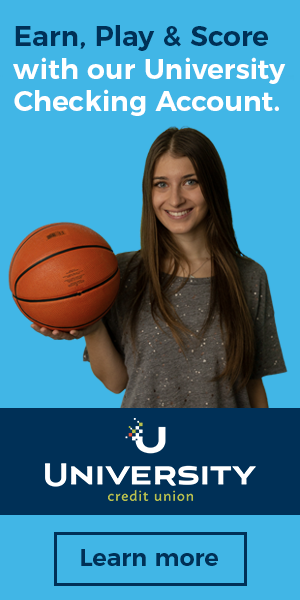 The organizers decided to expand the concept after experiencing success with their Brooklyn location. 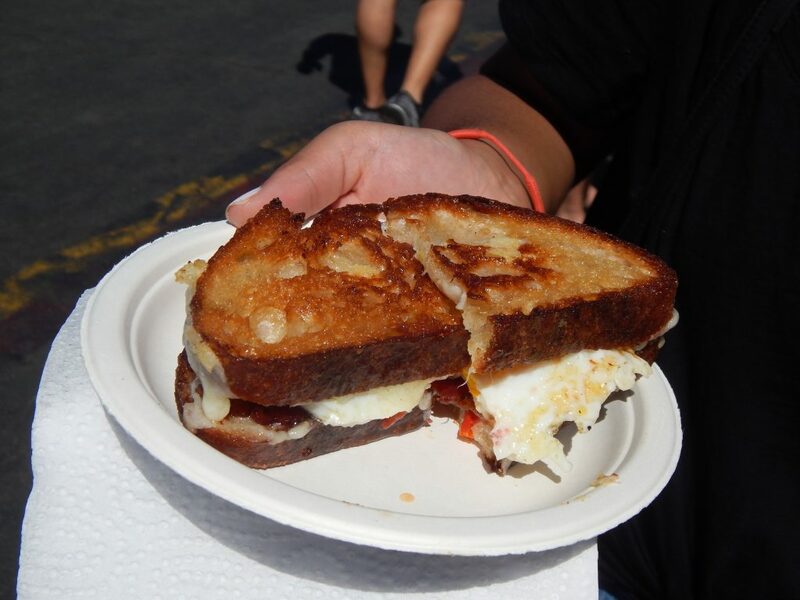 Smorgasburg LA opened last year on June 19 at the Alameda Produce Market, according to the Los Angeles Times. Market Manager Ann Luffman said the event attracts about 7,000 people every Sunday. 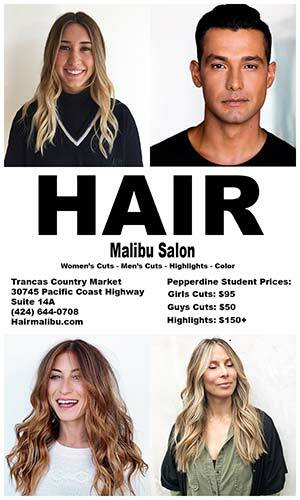 The weekly market features about 65 vendors of food, books, beauty and vintage fashion, according to its website. Many of the food items at Smorgasburg LA have been featured online on Vice Media, PopSugar and Insider Food on Facebook. 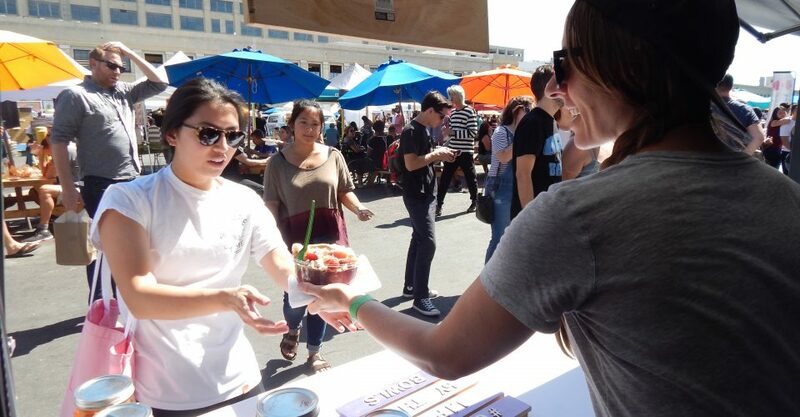 One of the recent popular items at Smorgasburg LA is the acai bowl served in a half coconut from Amazebowls. 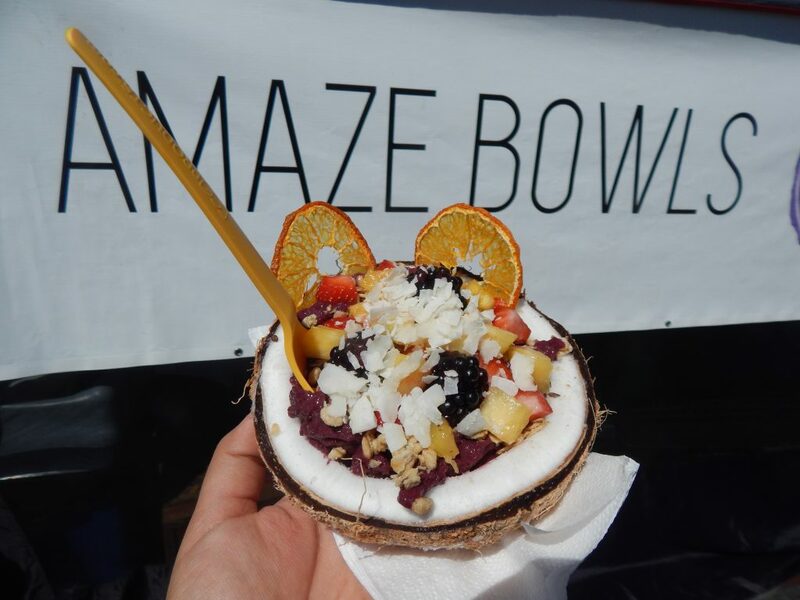 Eric Hernandez, the catering manager at Amazebowls, said that Smorgasburg LA helped raise awareness for the acai bowl vendors. Hernandez said Smorgasburg LA also created a camaraderie among vendors, leading to partnerships and collaborations. Chris Covone, an employee at the vegan doughnut shop Donut Friend, explained how a collaboration happened. When Cena Vegan taqueria joined the Smorgasburg LA vendor list in August 2017, Donut Friend collaborated with them on a vegan torta that featured Donut Friend’s Motion City Sandwich doughnut as a bun. Corvone and co-worker Samantha Castillo said that Donut Friend’s most popular items at the market are the X-Ray Speculoos, Polar Berry Club, Youth Brulée and Strawberry Lab doughnuts. Ian Asbury, the owner of grilled cheese sandwich vendor Cheezus, explained how Smorgasburg helped Cheezus get a following. Asbury’s Cheezus features fresh takes on grilled cheese sandwiches and the cheesy Swiss dish, raclette. Asbury said that what separates Cheezus from other grilled cheese stands in Los Angeles is its commitment to telling customers where their produce comes from. 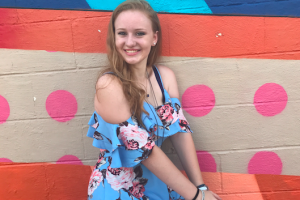 Freshman Kyara Candelo enjoyed Cheezus’s B.E.L.T., a grilled cheese sandwich with bacon, egg, lime zest and heirloom tomatoes. Candelo said Smorgasburg LA is the type of place that benefits from a weekly presence.